Titanium wires are stretched or drawn by diamond or hard alloy tools from titanium rods. 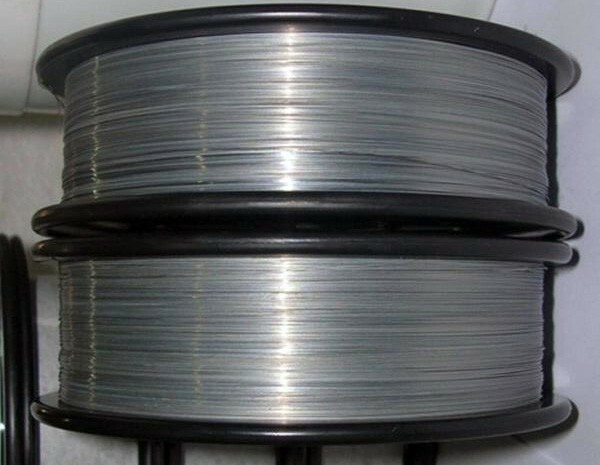 Titanium wire has low density but high strength-to-weight ratio. Additionally, it is non-toxic, non-magnetic and anti-corrosive. 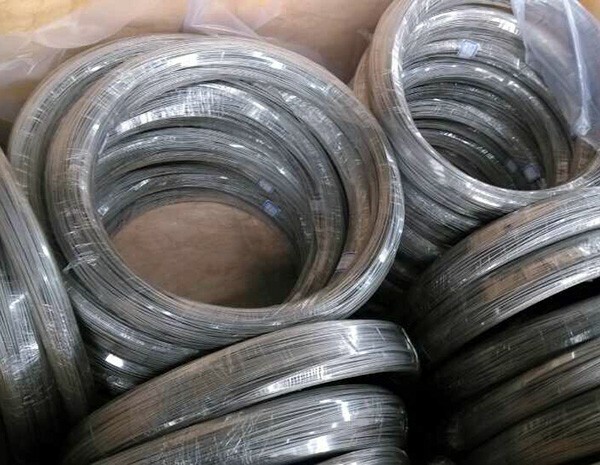 All those unique performance make titanium wire widely used in titanium woven & knitted mesh, electroplating, titanium fasteners shaping, welding, medical device manufacturing, spectacle frame, jewelry designing, and many other critical industries. 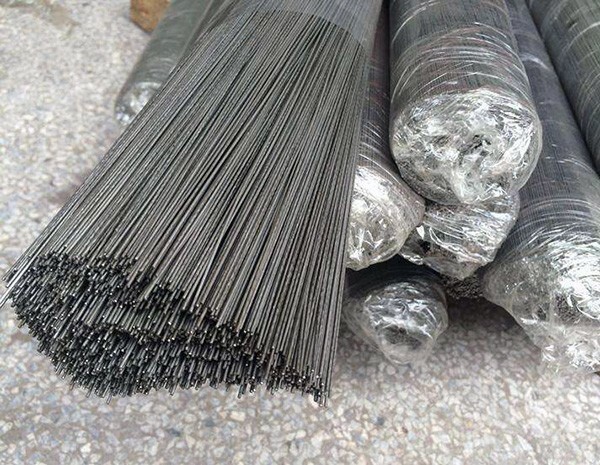 Normally, users care more about chemical elements or impurities for titanium welding wire. For other applications, customer concerns will include surface condition, tolerance precision, temper (hardness), continuous coil weight/size, tensile/yield, etc. Our engineers will be here assisting you to find the best suitable solution for your specific work. ▲ Continuous coil weight reaches 500 kg or even more. Carrier/coil size tailored. Big coil reduces your scrap costs.